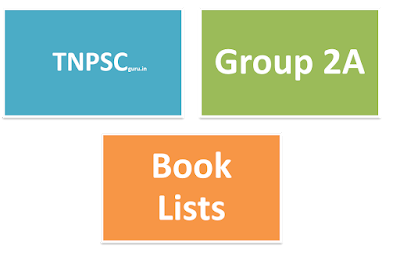 In this page we have updated the New Revised Book List for the TNPSC Group 2A exam. 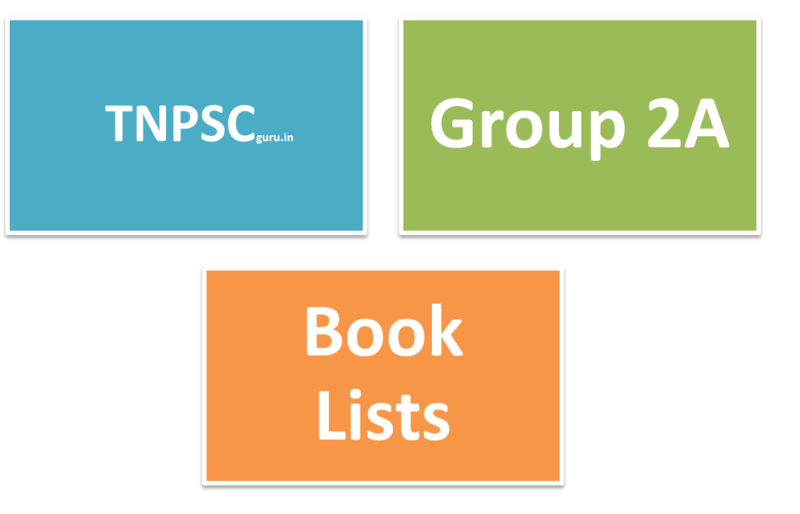 These books are prescribed based on the new trends in the question paper in the recent years in the TNPSC Group 2A Exams. For Group 2a Ancient India and Medieval India is not in syllabus so, don’t waste time on it. 1.11th & 12th Std only Syllabus Topics.